Natural phenomena are Mother Nature’s way of showcasing her beautiful diversity and she never fails to surprise us everyday. You may have even been living amongst a couple of interesting things that you never knew about! 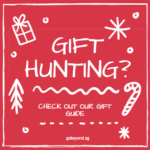 For example, Singapore is home to the Rainbow Eucalyptus tree, which sheds its tree bark annually at different times such that it darkens and matures into blue, purple, orange and then maroon tones. “Dirty Thunderstoms” is a phenomenon that occurs at the Chaitin Volcano in Chilie where lightning is sparked within clouds of volcanic ash. In a normal thunderstorm, ice crystals collide to generate electric charges, which creates lightning. 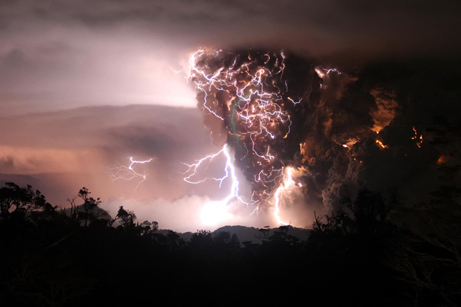 However, the lightning does not happen until several minutes after the eruption as the particles only then would have separated several times and built up enough charge to cause lightning inside the volcano. 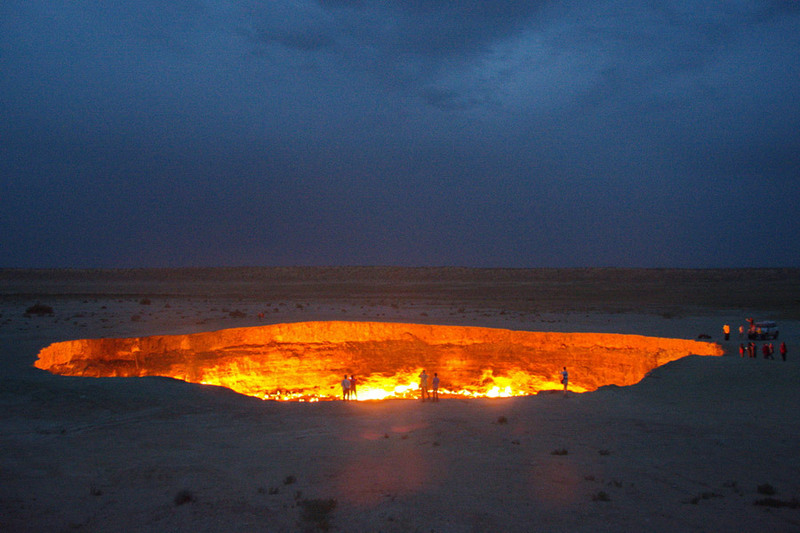 The Darvaza Gas crater was formed after Soviet engineers drilled into a gigantic underground gas cavern in 1971. The gas cavern eventually collapsed, forming a sinkhole that devoured the entire drilling rig underground. But why is the crater on fire? The same engineers set it alight in hopes of eliminating the massive amounts of methane and toxic natural gasses from the gas cavern. They predicted that it would take about two weeks for the gas reserves below to be exhausted. Surprise, 50 years later, we are still watching the crater burn! 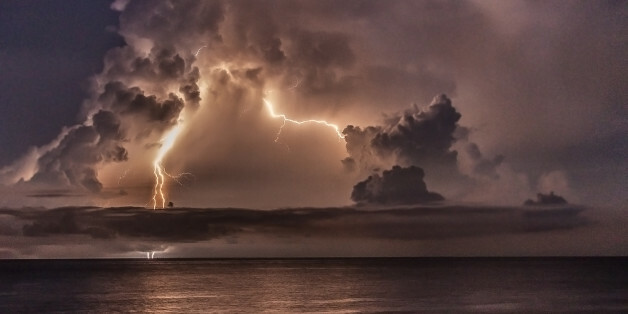 If you do not already know this, swimming when there is lightning, is really dangerous as there is a possibility that you could get electrocuted if the lighting strikes the water. Well, Lake Maracaibo is definitely not one to go swimming in because lightning strikes erratically across practically the entire surface of the lake. This happens because of a near-continuous thunderstorm that occurs between 140 to 260 nights a year. The river sees about 25 flashes per minute – that roughly translates to one lightning strike every 2.4 seconds and twelve lighting strikes every minute! From above, the grassy Namibian desert looks almost like a moonscape because of the millions of circular patches of bare earth that it bears. The patches range from 2 to 12 metres across and appear along a 2000 kilometre strip that stretches from Angola to South Africa. Nobody really knows what they really are. 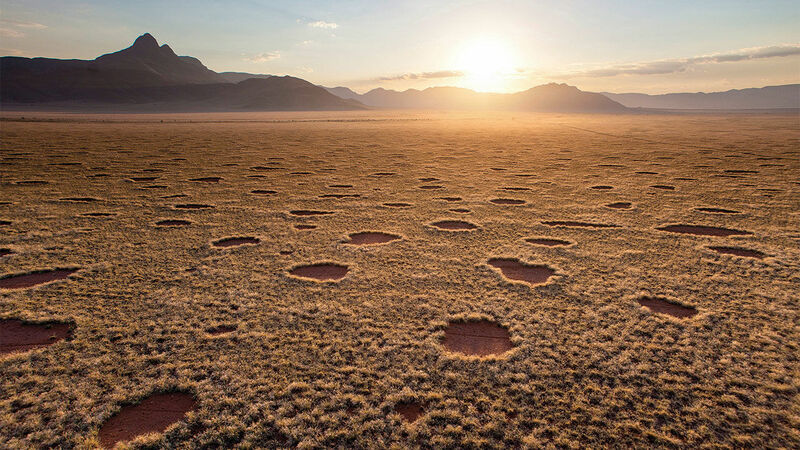 Some have claimed that these “fairy circles” were caused by termites under the soil clearing the vegetation around their nests. Nonetheless, a truly unique sight to discover for yourself! 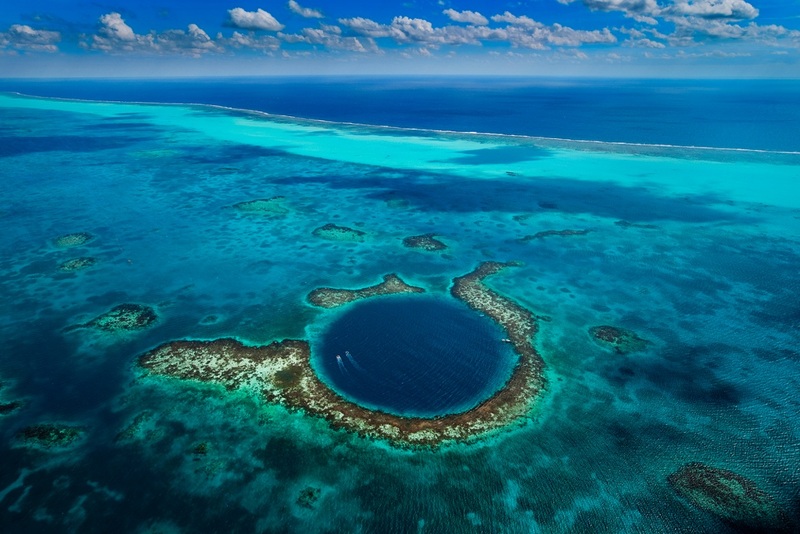 This giant sinkhole in the middle of the Belize sea is a world-class destination for scuba divers. It is 300m across and 124m deep and boasts a plethora of marine life species including tropical fish, several types of reef sharks and astounding coral formations. It is believed that the formation of this hole took place during the last ice age. The hole was initially forged out of solid rock as caverns and when these caverns collapsed one by one, they ended up creating a hole that was 400 feet deep. As the Earth’s swollen ice caps receded, the warm Carribean ocean swept in to fill the chasm filling the hole with water and leaving behind this splendour of a landform in its wake! 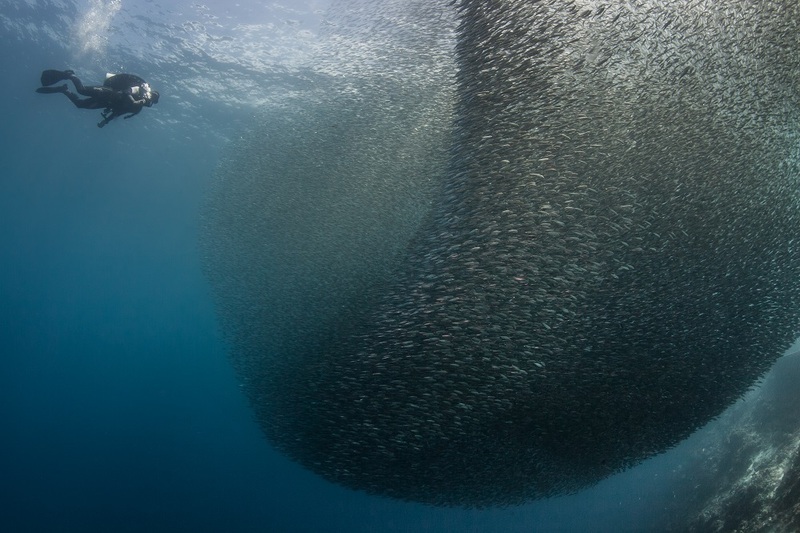 Another treat for the avid and adventurous diver would be the Sardine Run in South Africa. Every year from May through July, billions of Sardine migrate North along the Eastern Coast of South Africa. Hundreds of predators wait in anticipation of this period because the huge numbers of Sardines create a feeding frenzy for them. Some sources say the giant school of Sardines is even visible from the satellite! The sardine shoals travel in seething masses stretching for up to 15 kilometres in length, three and a half kilometres wide and nearly 40 feet deep. Tidal bores occur when the incoming ocean tide creates a huge influx of water into the river such that a wave forms against the flow of the river. 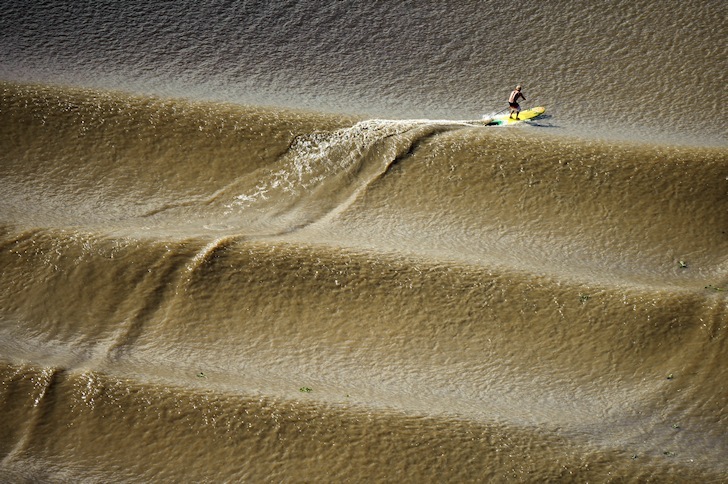 One of the famous tidal bores takes place in the Amazon between the months of February and March. The locals call it the ‘Pororoca’, which in local dialect means ‘great destructive noise’. These waves are similar to that of the ones in the ocean, in fact, you can even surf on them! Each year in São Domingos do Capim, Brazil, the National Pororoca Surfing Championship serves as one of the world’s most extreme surfing events. It is really dangerous to surf on the ‘Pororoca’ because of all the hidden debris in the murkey water but each year, many surfers decide that risk is worth it to catch the wave that never stops. The waves are said to last for hours and travels many kilometres up the river. Some surfers have ridden the ‘Pororoca’ for more than half an hour and travelled over 12 kilometres in a single attempt! The nearest one we have to Singapore is called the ‘Benak’, which occurs on the Batang River in Malaysia. When you think of a desert you would usually envision miles and miles of dry sand but the Atacama Desert of Chile may make you think otherwise. 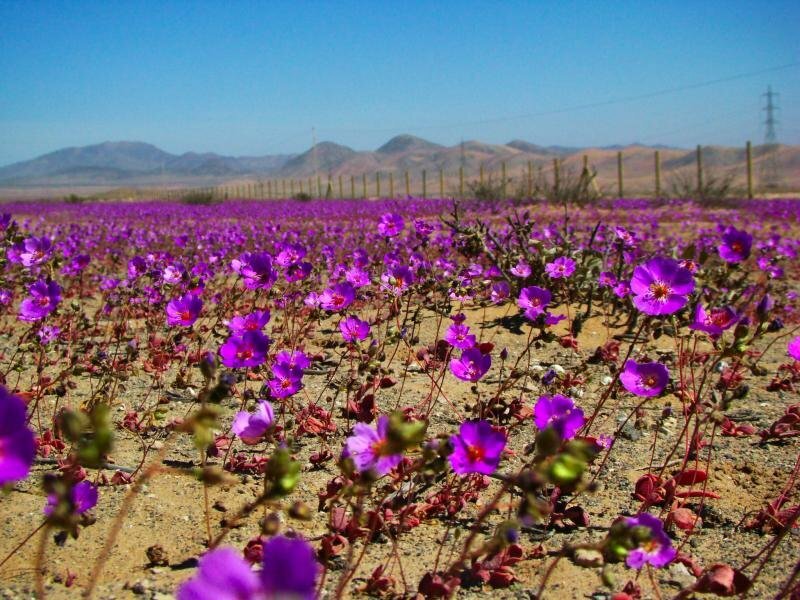 Also known as the Blooming Desert, the Atacama Desert usually receives less than 12mm of rain a year and is one of the driest deserts on Earth. The real reason why it was given this name is because every four or five years during the months of September to November, the landscape of the desert spanning hundreds of kilometers of desert transforms into a colourful garden. This phenomenon only happens when rainfall is unusually high in a particular year. Many of the species that bloom at the Blooming Desert do not grow anywhere else on the planet. The first flowers to appear would usually be the red and yellow ‘añañucas’ and also the white ‘glory-of-the-sun’. After that more flowers will start to bloom like the pink ‘pata de ganaco’, which covers a big part of the desert. 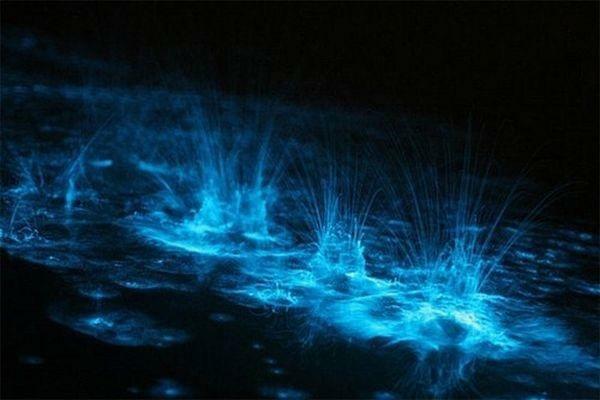 There are only five bioluminescent bays in the world and three of them are in Puerto Rico. Bioluminescent waves are made up of microorganisms called Dinoflagellates in the water that will give off a bluish-green glow briefly when it is disturbed. This means that with every movement, the water around you will light up. If you are ever in Puerto Rico, swimming in one of the three bioluminescent bays, Mosquito Bay (bring bug spray, there’s a reason it was given this name! ), Laguna Grande and La Parguera is a must-do! Argania trees are grown almost exclusively in Morocco and produce an annual fruit that attracts legions of local goats. 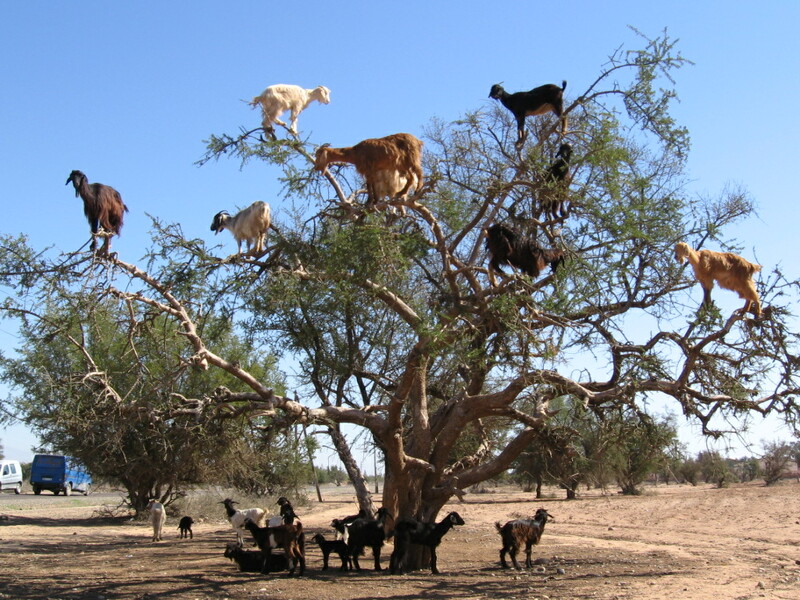 These goats have discovered an unorthodox method of attaining these fruit. 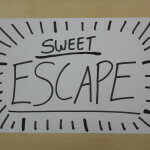 They have learnt to climb the trees and stand perched on its branches to eat the fruits! 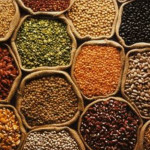 This is not an uncommon sight to the locals and farmers even cultivate and promote this unique feeding practice! The farmers do so by keeping the goats away from the trees until its fruits mature before releasing the goats at the right time. There is also a secondary benefit to these goats’ unique feeding habits. After the fruit has gone through the goats’ digestive system, they are passed out as valuable clumps of seeds, which are then pressed to create Argan oil, which is sold for up to $300 per litre! 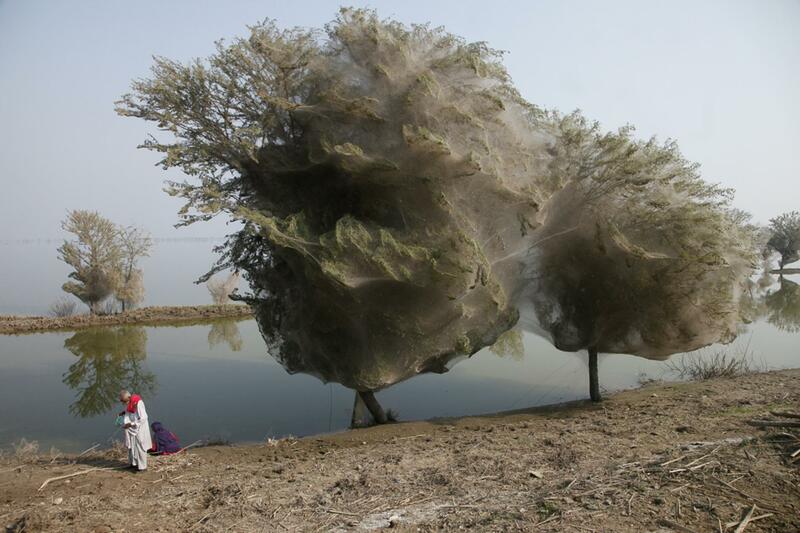 After a devastating flood hit the Pakistani Village of Sindh in 2010, millions of spiders crawled to the safety of the trees and spun their webs. The monsoon had caused the equivalent of nearly ten years worth of rain to fall onto Pakistan. In just one week, the area flooded was roughly the size of England. The result of the spiders’ migration for survival resulted in trees that became covered in what looked almost like silk – but are actually huge spider webs. Mother Nature is truly amazing in so many ways that it’s difficult to list all the incredible phenomena in each of the countries of the Emerging Markets. 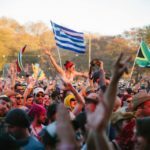 GoBeyond and book a trip, a programme (Here) or enrol yourself in one of these universities (Here) to kick-start your own discovery of countries for yourself!